Some crimes sound fairly minor, but they can wreak havoc on a person’s criminal record. 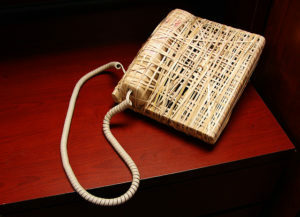 Damage to or interruption of a communication device sounds like a lesser crime but is a class B misdemeanor and can be a common occurrence in domestic disputes. There are many instances in which someone may damage or interrupt a communication device without malicious intent. For example, during an argument, a husband may decide their wife is losing control and may get violent. Husband tells wife that he is going to call the police. Wife realizes she is sounding out of control, but knows her temper is in check, so she grabs the phone and keeps it away from husband, wanting to explain the situation. Later, the police show up and arrest wife for damage to or interruption of a communications device. 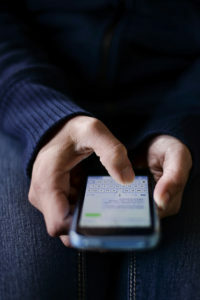 Damage to or interruption of a communication device is a class B misdemeanor which could result in a fine of up to $1,000 and a jail term of no more than six months. While there are many instances of damage to or interruption of a communication device that are done with ill intent, there are also many times when it is just a misunderstanding with no knowledge of the severity of the situation. 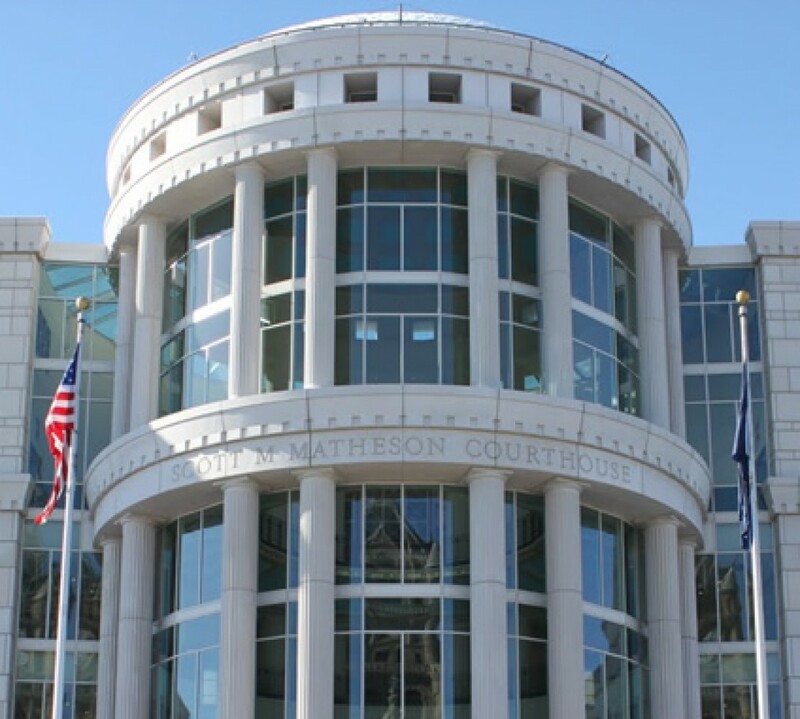 For any charges related to a domestic disturbance that may or may not have been misinterpreted, it is important to contact a criminal defense attorney prior to police questioning.